Top left: Flag day at JMans school and I happened to park in front of this one. Top right: Jess found this beauty and its complete with horns. Bottom left: Your tour guides at the self check out lane in Lowe’s. 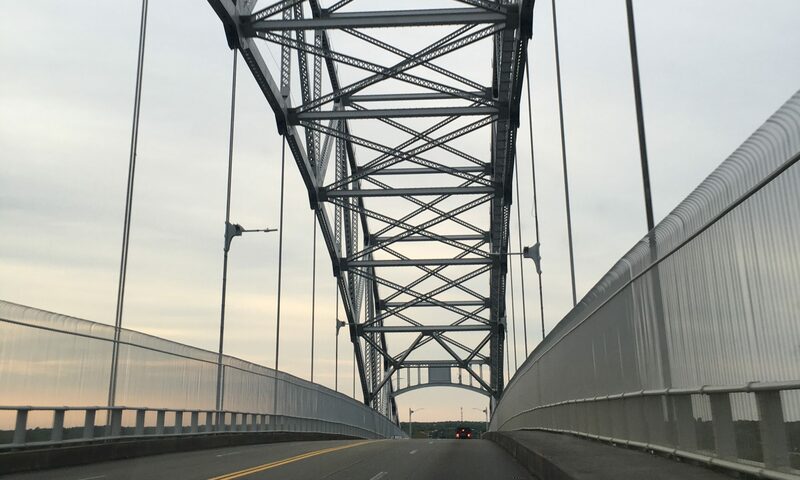 Center right: The great fence of Groton. In an effort to contain our new ball of hair GMan and I did a little fencing. You can thank Jimmy for this one. All those years above on Clonown Road mending gaps finally paid off 😛. Bottom right: The reason my hair will finally fall out..as it can’t get that much grayer. Top left: JMan’s award for skating around the ice rink without using the board. Right: JMan and his snowman. Did a little tidy up and made a new laundry drying rack……brass laundry that is. 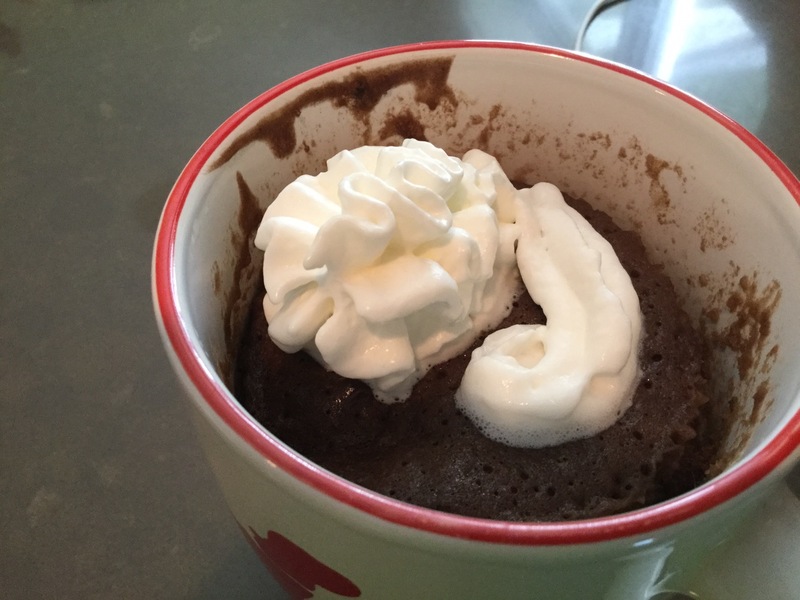 JMan is wiped from running around Canobie Lake Park yesterday so he stayed home from camp with Jess and made Double chocolate mug cake. I don’t have the actual recipe but a quick search turned up many. Hope he made more than one as it looks great!